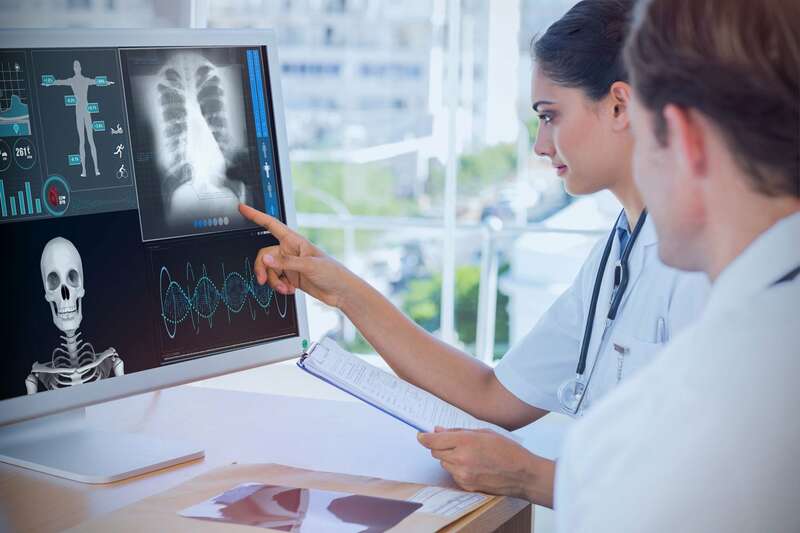 Valley View is your experienced imaging provider, committed to offering the lowest cost advanced, comprehensive imaging services, and a team of fellow-ship trained providers to serve you. Our imaging services are a part of our coordinated approach to your care. Price reflects the pre-insurance total for both the technical and professional fee. Your final cost may be lower. Contact our Imaging Price Line at 970.384.7655 or visit our Estimate of Cost page for the cost of our most common imaging procedures. Diagnostic mammography – those 30 years of age and over with clinical symptoms or signs of breast cancer. MRI of the breasts with contrast – recommended annually as prescribed by your physician. Ultrasound of the breast (only) – recommended for symptomatic women under 30 unless they are at high risk for breast cancer. Those at high risk should have an MRI. 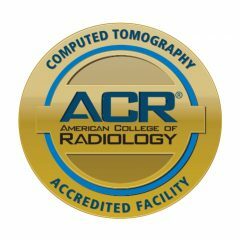 This is also for those who qualify for breast MRI but have contraindications to MRI scanning. DEXA bone density scan – Every 24 months for those who qualify.